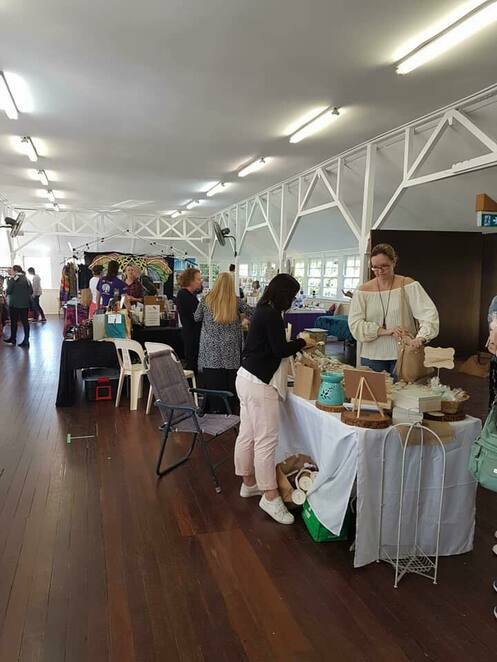 Southside Psychic Events is hosting another Health, Wellness & Psychic Expo in Mt Gravatt on Saturday 30th March 2019 and entry is FREE! Held at the Carson Room in the Mt Gravatt Bowls Club, this event will be a lot of fun for everyone who wants to explore their mystical side. 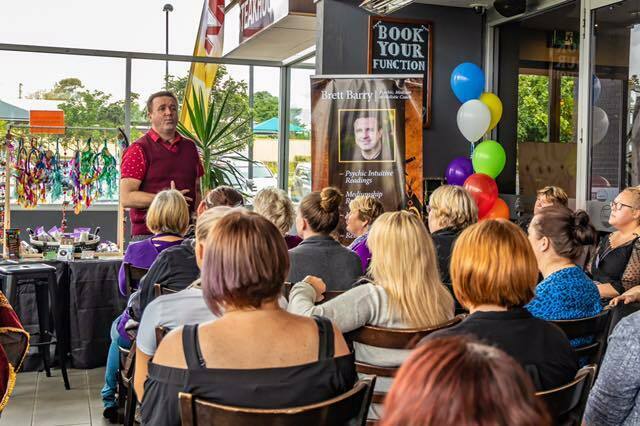 There will be plenty of readers in the psychic stalls for you to get a glimpse of the future, however, you need to get in early on the day to book your appointment as times fill up quickly. If you do not think a reading is what you require, there will be several practitioners and coaches to assist you in your health and wellness as well as natural therapies, crystal bed therapies, holistic coaching and new age stalls to purchase crystals, cards, jewellery and other items. Brett Barry – Psychic Development Presentation. The Mt Gravatt Bowls Club is a modern club with two bowling greens, a fully licenced air-conditioned clubhouse and a large function room. The club is situated at 1873 Logan Road, Upper Mount Gravatt. The day's events commence at 10.00am and conclude at 3.00pm.